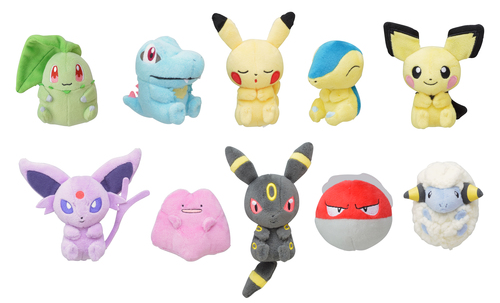 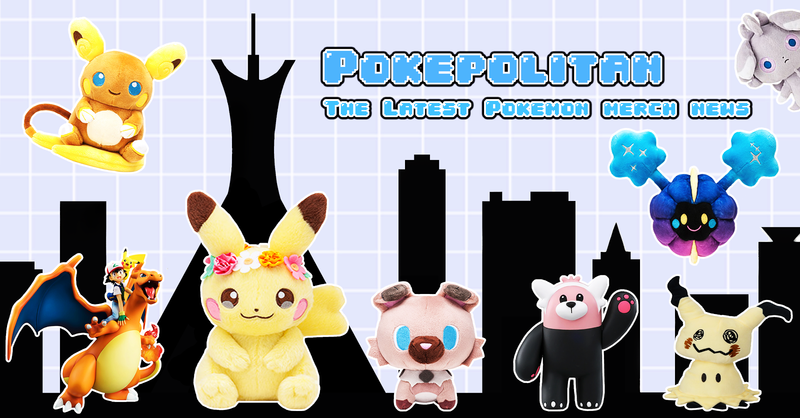 The JP Pokemon Center Online has listed 10 new plushies! 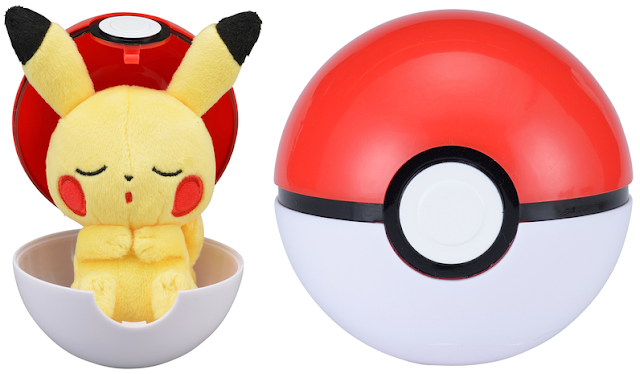 Each one comes blindly packaged inside a plastic poke ball. 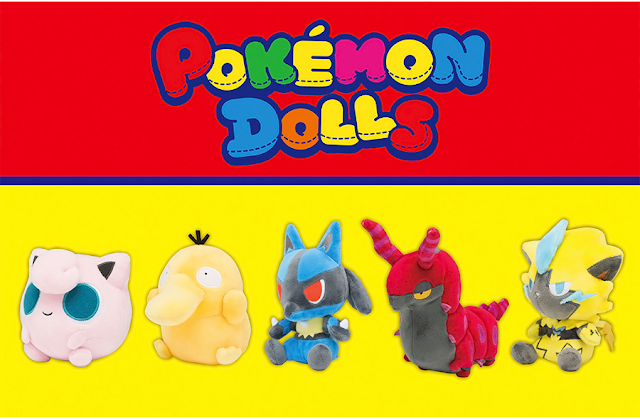 They sell for 864 yen (tax included).